By default, all items in RadDropDownList have equal height, 18px. 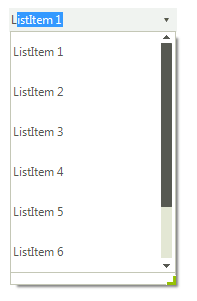 You can set the ListElement.ItemHeight property in order to specify the desired height for all items. The RadDropDownList.AutoSizeItems property indicates whether items will be sized according to their content. 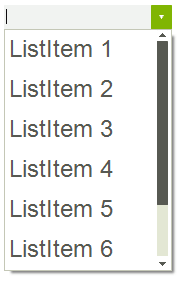 If this property is set to false the user can set the Height property of each individual RadListDataItem in the Items collection in order to override the automatic sizing.